Must finance through VCFS. Excludes XC40 models. See dealer for details. MSRP $37,580. Stk # V126786. Dealer retains all incentives. Down payment plus first month's payment, tax, tag, title and dealer fees due at signing. Zero security deposit. Lease for 36 months, 7,500 annual mileage allowance closed end lease. For well-qualified buyers. See Dealer for details. MSRP: $41,285. Stk # V006884. Dealer retains all incentives. Down payment plus first month's payment, tax, tag, title and dealer fees due at signing. Zero security deposit. Lease for 36 months, 7,500 annual mileage allowance closed end lease. For well-qualified buyers. See Dealer for details. MSRP: $51,585. Stk # V088415. Dealer retains all incentives. Down payment plus first month's payment, tax, tag, title and dealer fees due at signing. Zero security deposit. Lease for 36 months, 7,500 annual mileage allowance closed end lease. For well-qualified buyers. See Dealer for details. MSRP: T5 Momentum: MSRP:$43,795. Stk # V320797. T6 Inscription: MSRP:$54,795. Stk# V219036. Dealer retains all incentives. Down payment plus first month's payment, tax, tag, title and dealer fees due at signing. Zero security deposit. Lease for 36 months, 7,500 annual mileage allowance closed end lease. For well-qualified buyers. 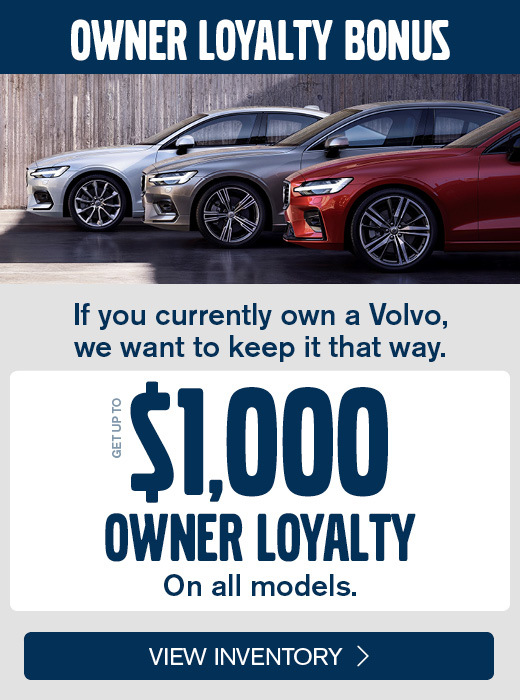 Must qualify for Owner Loyalty Bonus. See Dealer for details. T5 Momentum: MSRP: $52,280. Stk # V489658. T6 Inscription: MSRP: $66,180. Stk # V488258. 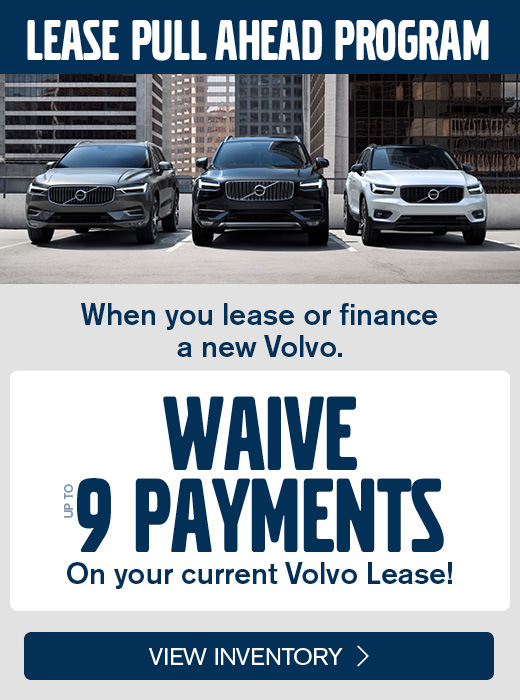 Dealer retains all incentives. Down payment plus first month's payment, tax, tag, title and dealer fees due at signing. Zero security deposit. Lease for 36 months, 7,500 annual mileage allowance closed end lease. For well-qualified buyers. See Dealer for details.